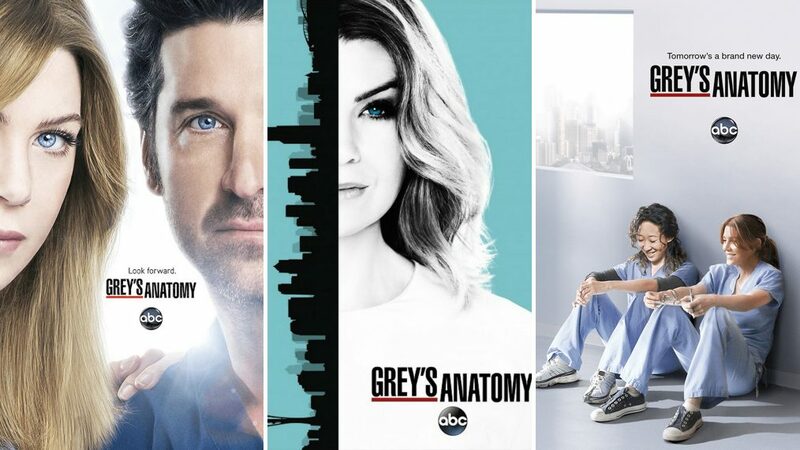 Grey's Anatomy returned for its 15th season, and from the looks of the premiere, fans can expect a full season of steamy romances. A few new doctors have arrived at Grey Sloan Memorial Hospital, so make room, Meredith, you're not the only physician who's getting physical. Let's recap the ship-uations we have going on: a love triangle between Amelia Shepherd (Caterina Scorsone), Owen Hunt (Kevin McKidd), a pregnant Teddy Altman (Kim Raver); Meredith Grey (Ellen Pompeo) dreaming about the tall, dark, and handsome Andrew DeLuca (Giacomo Gianniotti); Nashville's Chris Carmack aka 'Ortho God' aka Link, short for Atticus Lincoln (swoon) arriving on the scene; and the show's first openly gay doctor, Nico Kim (Alex Landi). Showrunner Krista Vernoff told Refinery 29, she's most excited for Landi's upcoming love story. "Honestly, the coupling that’s making me the most excited this season, America hasn’t seen yet,” she teased. “But, Alex Landi, who’s our new recurring guest star [and playing the show's] first openly gay male surgeon, has a love story this season that has me shaking in my boots.” We all saw that wink at the intern! She added that the storyline is "super vulnerable and funny and it’s just exciting television." As for unlucky Meredith, Chandra Wilson — who not only plays Miranda Bailey but also directs — wants her to find her person. "I know [the writers] want Meredith to find some happiness this season. And she’ll get to date,” she said. Something to look out for is a Meredith-Link hookup — he likes to flirt and she's pretty awkward — which are classic signs of a budding relationship on the long-running medical drama. And you saw that cute interaction in the final moments! Stay tuned..